We always look forward to the Thanksgiving Holiday. 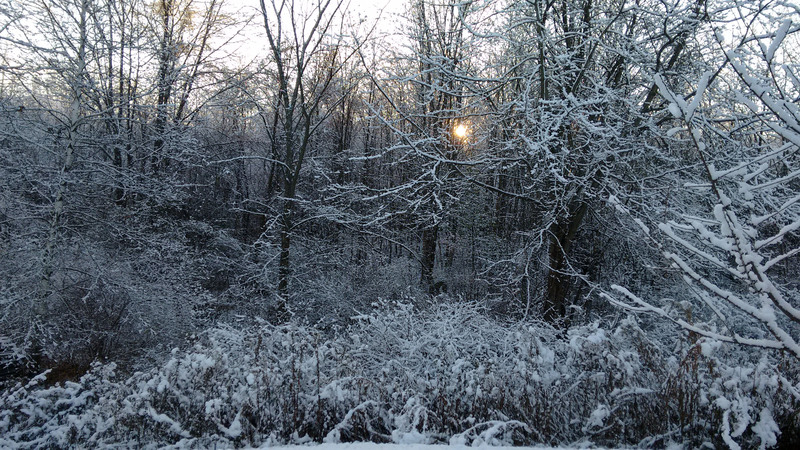 A few days ago our backyard looked more like a Christmas scene with our first snow. I wanted to share something I am thankful for in my kitchen. 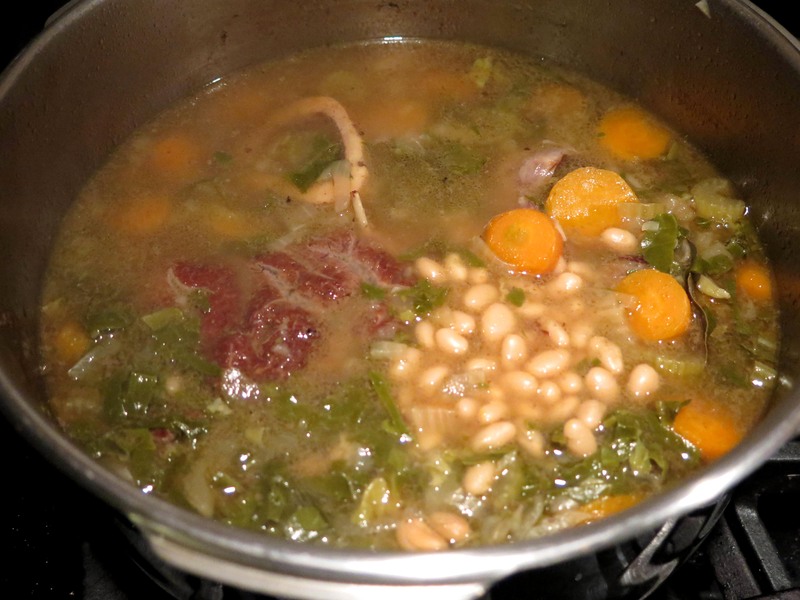 If you have been reading recent posts, would you guess I am thankful for beans, a good deal on local food, or my pressure cooker? There is a lot more of course, but as far as a dish, one that is made with all the above makes me one thankful cook. To celebrate my new pressure cooker, a gift from my very dear friend Liz, who moved overseas. 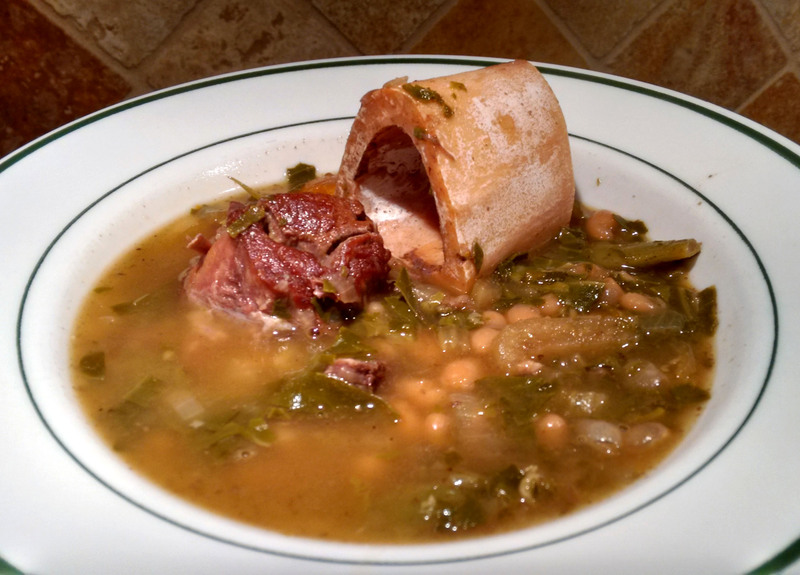 I made White Bean Beef Shank Soup. I will be thinking of her every time I use this pot. I promised her to keep it in good condition until she returns. I am already missing her, but I am excited for her new adventure. We have eaten together also in France and Brazil. I can’t wait for our next meal together. Maybe it is way too early for New Year’s resolutions too, but having a goal could be helpful during this gift giving season. 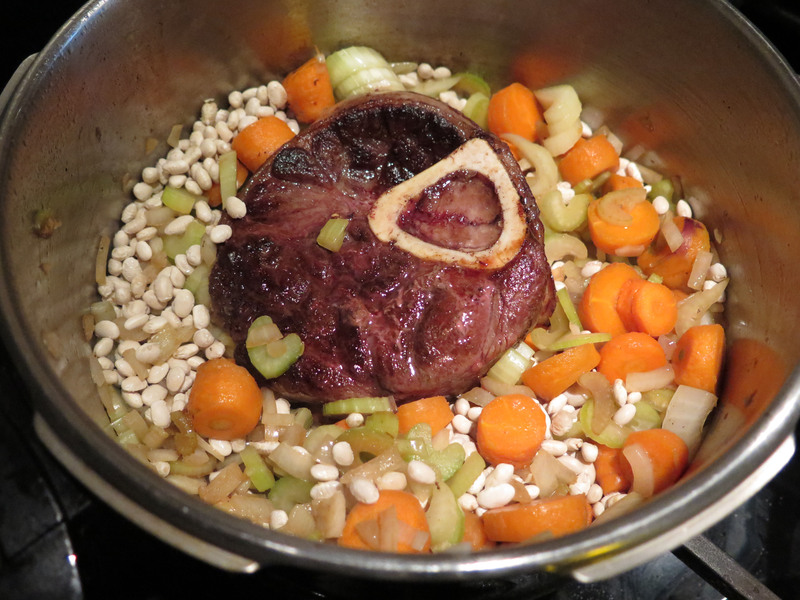 If you are considering cooking healthy tasty meals, in less time, a pressure cooker is a kind of pot that could help. I grew up watching my family in Brazil using it everyday. I use mine all the time. I like this infographic. There is some information for electric pressure cookers, which I have not tried yet. Please see the recipe in pictures bellow. Our family of 4 ate 2 times. First round we ate with bread and the leftovers we ate with brown rice. 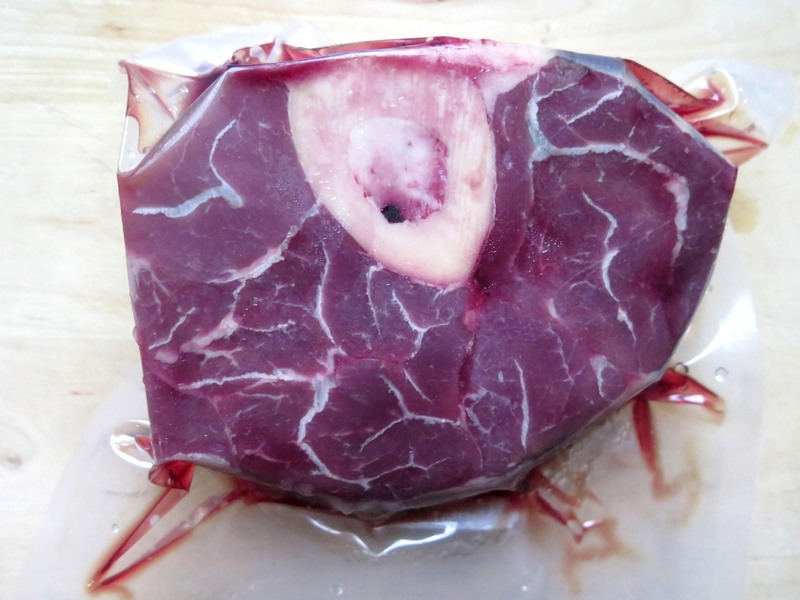 1) I got one beef Shank (1.32 pounds ) for $4.25 from a farm up the road. 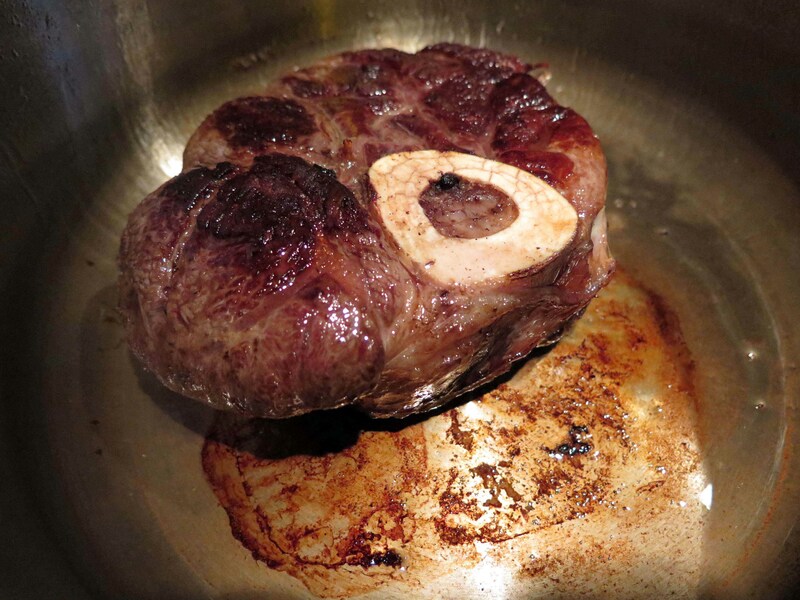 2) Sear all sides of the meat using a bit of high heat oil. While doing that, I was chopping carrots, onion and celery. 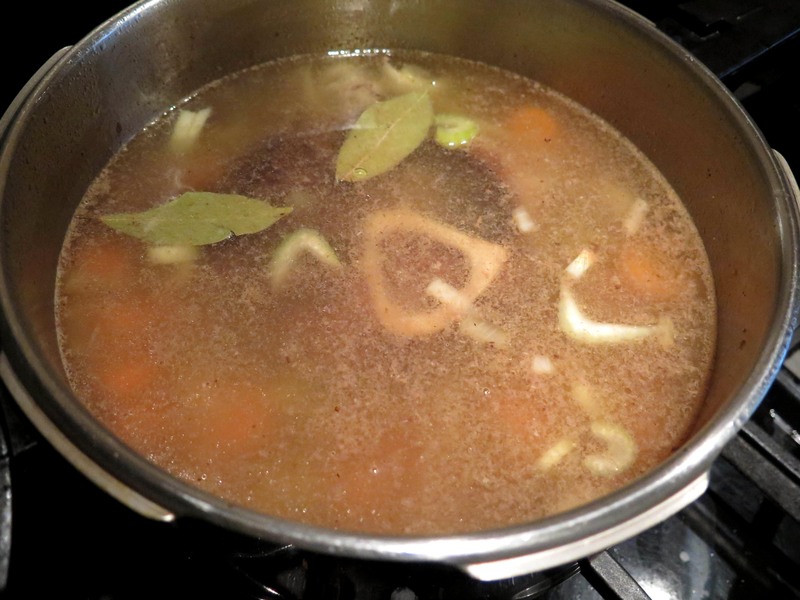 5) Add enough liquid to cover the contents in the pot by 2 inches. I used water. 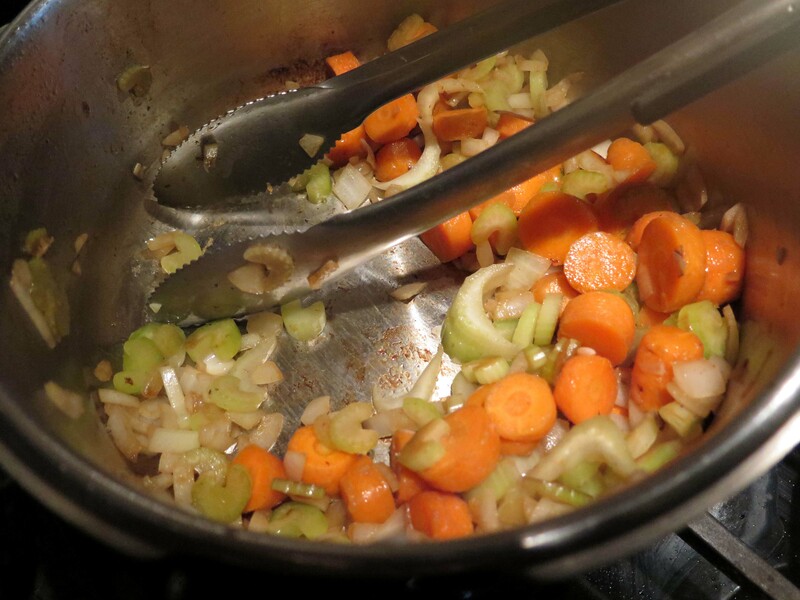 Most pressure cookers have a fill level line, to guide us not to add too much water. 6) I remembered I had some brussel sprout leaves, so I added them! 8) Open the pot according to manufacturer instructions, adjust seasoning and voilá! 9) My youngest requested and got the bone. We blessed our food, and dinner is served. Ooh. I love it (and hate it) when the kids request the best parts. A family of four doesn’t need two chickens, but one bird only has two oysters. I never should have told the kids about the oysters. 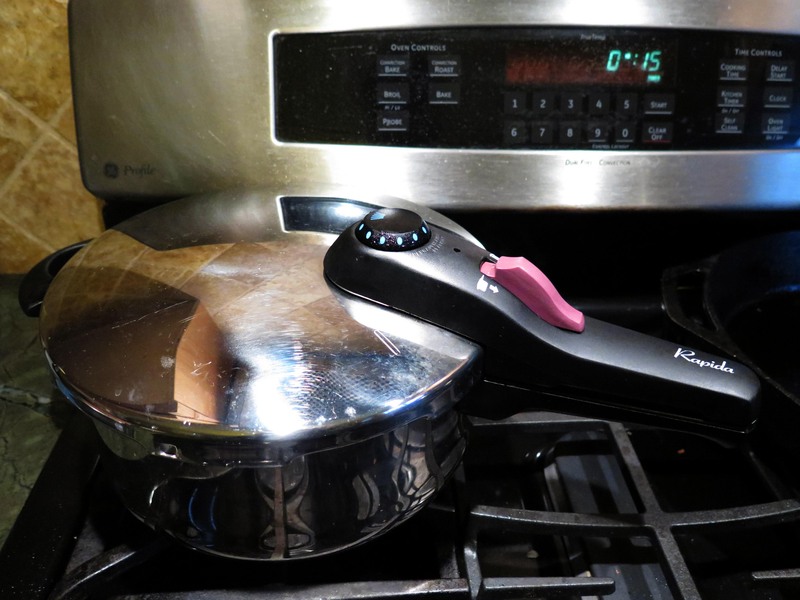 I’m on the fence about getting a pressure cooker, but this post is quite compelling. Ha! Too good Daniel. We decided our turkey has 4 legs. Just read your post about the pressure cooker. For the times I needed to make dinner happen in 15 minutes and your house will smell delicious. 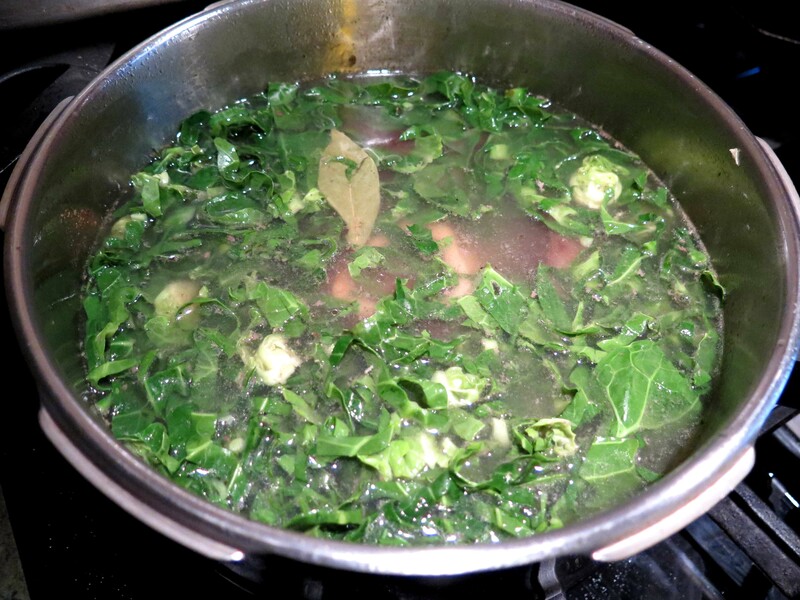 Ellie, do you have a recipe for pea soup with ham for the pressure cooker? I am craving pea soup!